It’s a beautiful weekend on tap at Grand Lake to welcome Spring to Northeast Oklahoma. Can’t ask for more than that, now can you!? Word on the street is that many gardens will get planted around Grand Lake this weekend. Good – I want some fresh spinach, and radishes, and (sooon) tomatoes. In terms of actual stuff going on…it’s pretty quite around the lake this weekend. Which is A-OK for those of us that specialize in Grand Lake Living. Fishing Tournaments – Anglers in Action, Future Bass Trails and Nordam all having fishing tournaments going on this weekend. Check out our new EVENTS page for more details. Catch Some Crappie – Word on the street, and in pictures, is that people are catching crappie. So, get after it and fill up those freezers! The Calm Before The Rock-Crawling Storm – The annual BMR is just days away. It’s going to be crazy in Disney next weekend, so if you are more of a peaceful crawler, you better hit the rocks this weekend. Of course, there is plenty of other night-life happening around the lake, from great entertainment at Pickles in Langley to the fun of the Casinos near Miami. And it will be an awesome weekend to just be outside at Grand Lake…whether you are in to planting that garden or checking out real estate or just cruising around and visiting a fine Grand Lake area restaurant. Did we mention the new Events page on this website. It’s in the main menu above and you can access it anytime. It will be growing over time and real soon you will be able to add your own events…so look forward to that. 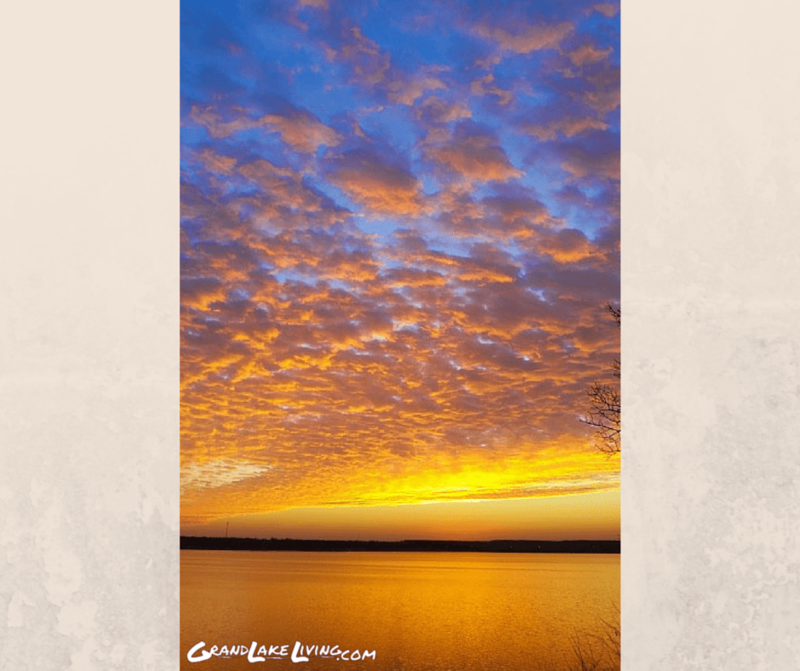 And don’t forget that you can find Grand Lake Living on Facebook HERE and on Twitter @grandlakeliving.